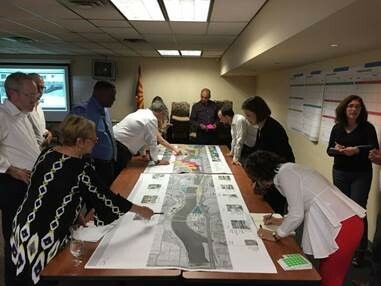 Recently it was brought to the attention of the board of an ongoing study being done by the city of Tempe that affects Tempe Town Lake and the surrounding environs. 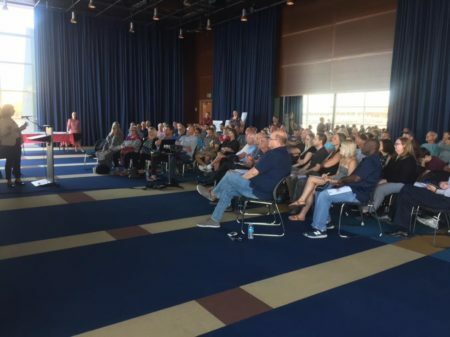 This includes the AZDBA and the boating community since one of their proposed changes would be to place a parking garage (slide #15 in linked study) where we now store our boats for daily use. I took this opportunity to call the project manager, and we had a long friendly conversation. We discussed many issues but I had three takeaways I wish to pass on to the membership. The study includes input from many sources including what you would call ‘wish lists’. This study is for a long range plan that goes out at least 20 years. There is no money for building a parking garage. The city is still working on a boat house. 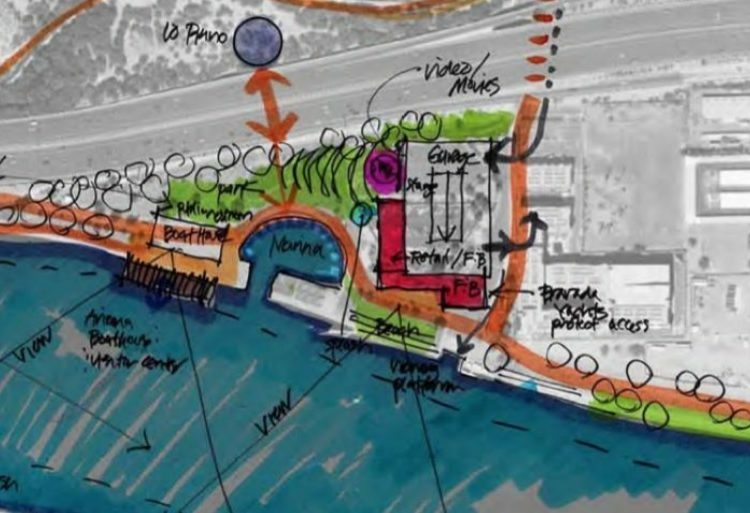 An arrangement would be made for our boat storage before any project would disrupt the current status. I hope this message helps to ease any concerns or rumors you have heard.